Traditional offset printing is the most reliable printing method that exists today. Through the years, many printing techniques in NYC have come and gone but offset remains one of the most used and the most sought after printing service available. However, because of the advent of the digital age, traditional NYC offset printing methods only got better. 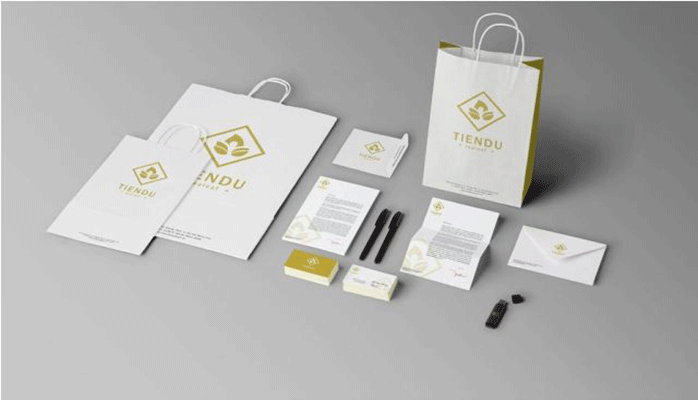 Brochures, business cards, posters, invitations, flyers and greeting cards are only some of the materials that you can create. Printing through this method uses the traditional CMYK color space that enables you to create a wide range of colors in your prints. The colors that you use will enable you to make lively images that will attract attention and evoke emotions. Colors will also help you in standing out and apart from the many advertising and marketing materials that are being used. Even in the age of digital printing in NYC, offset printing has not lost its ability to produce large amounts of orders at a very short period of time. In fact, thanks to the digital process, there are a lot less mechanical processes that you need to go through in order to finish your business card prints. The digital phase of production allows for direct to printer approach that enables you to bypass traditional pre-press processes like film stripping and color separation. 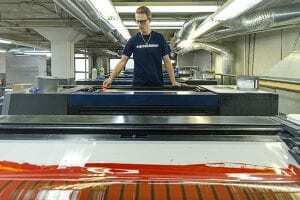 The digital file from the computer can be directly transported to the plate that is going to be used in printing. As always, the impression speeds of offset printers are very fast and you can create hundreds and even thousands of business card prints in just minutes. Also, do not forget that one of the most popular characteristics of offset printing is that the more copies you print, the less your prints will cost per printed piece. 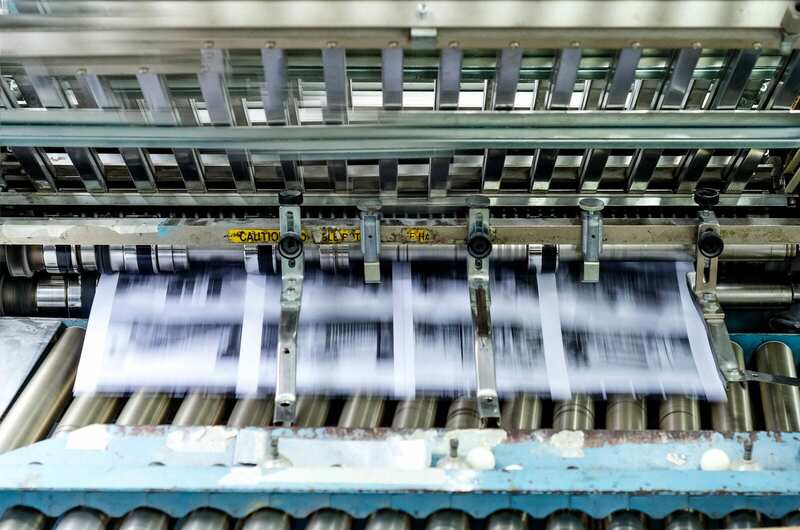 Even with the advent of the digital age, this is still retained in offset printing and because there are less pre press processes involved, the production cost will be lower. The materials that you create through offset printing also retain its high quality as evidenced by the strong bond between the substrate and the ink that you use. Offset printing stamps the inks and colors in place rather than just spraying them on top of the substrate. Spraying the ink on top of the substrate creates a weak bond that results in ink chipping whenever your prints are crumpled or folded. When the inks are stamped though, this is not a problem. The bond between the substrate and the ink is so strong that you can not chip it off even if you tried to. Offset printing are also used for most colored brochures and a lot of standard invitations via printing service. The actual process of printing starts by preparing a pre-copy, which can be paste up and in-house created documents that are designed on the document and a picture is scanned from it. This is created by the customer and supplier to the printer. The printer produces film negatives and positives of the scanned data file and image of the pre-copy. In comparison to the variety of printing methods that exist, offset printing is most effective for inexpensively generating significant bulk volumes of quality print products in an inexpensive way that requires very little upkeep. The technology behind this allows huge quantities of printing to become finished rapidly and without any variations in ink distribution. The last printed materials created via offset lithography likewise dry quickly, having the production process going easily from the printing to the complete work of cutting and binding materials. We would love the opportunity to help you print and even design your next set of business cards. Contact us today to speak with one of our business carding printing specialists. Varick Street Litho is one of New York City’s premier printing companies.